Grievance Panels monitor and investigate complaints made by children and young people placed in Care and Protection or Youth Justice residences. Members are appointed by the Minister for Children. There are nine Grievance Panels across the country. Each panel has three members, including at least one local Tangata Whenua. Korowai Manaaki Youth Justice Residence in Manukau which can house up to 46 children and young people. Whakatakapokai Care and Protection Residence in Manukau which can house up to 20 children and young people. Te Maioha o Parekarangi in Rotorua which can house up to 30 young people. Epuni Care and Protection Residence in Lower Hutt which can house up to 20 children and young people. Te Au rere a te Tonga Youth Justice Residence in Palmerston North which can house up to 30 young people. Te Oranga Care and Protection Residence in Christchurch which can house up to 10 children and young people. 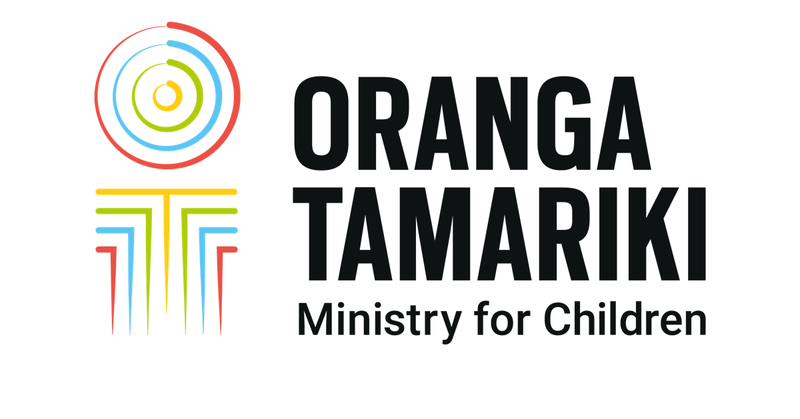 Te Poutama Ārahi Rangatahi (Harmful Sexual Behavior programme) in Christchurch which can house up to 12 young people. Te Puna Wai o Tuhinapo Youth Justice Residence in Rolleston near Christchurch which can house up to 40 young people. Puketai Care and Protection Residence in Dunedin which can house up to 8 children. You can put your name forward to enter the database of potential candidates at any time. You can find more information about the role of Residence Grievance Panels and the skills you need to be a panel member is in the position profile.